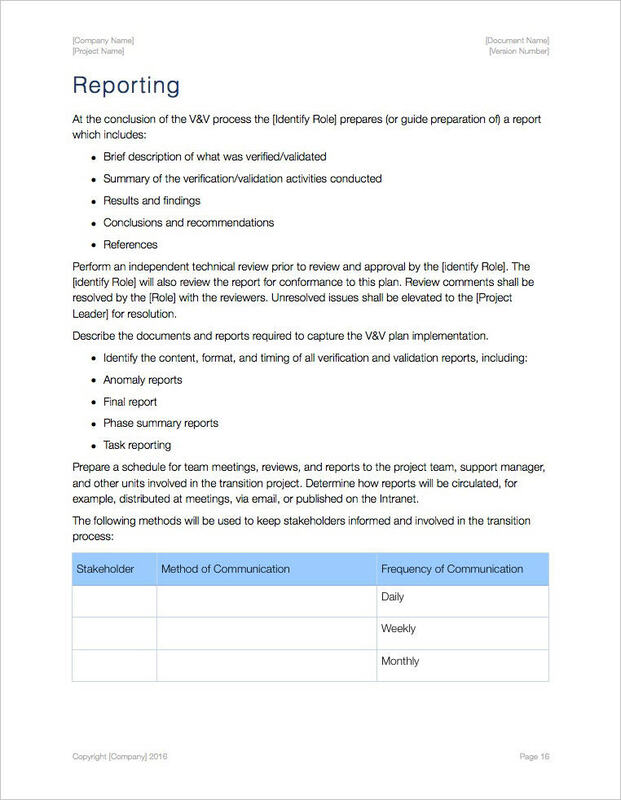 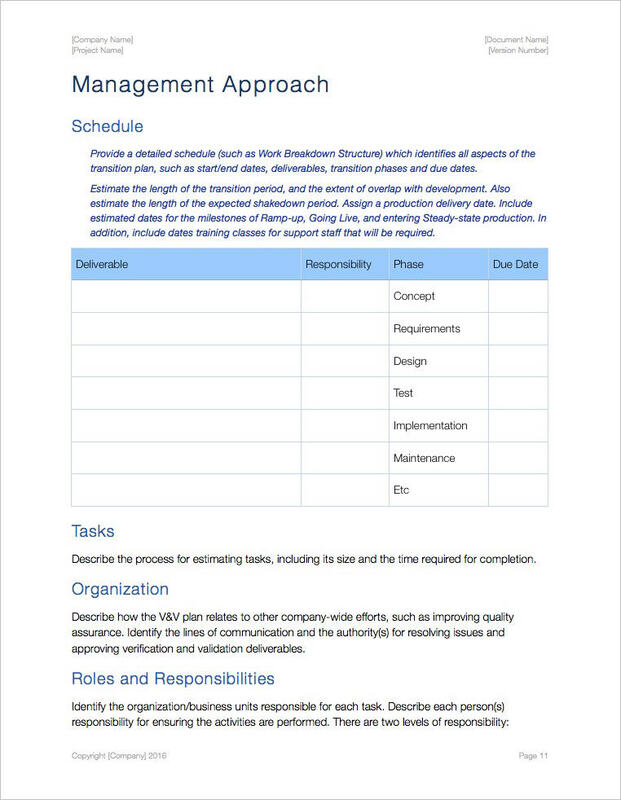 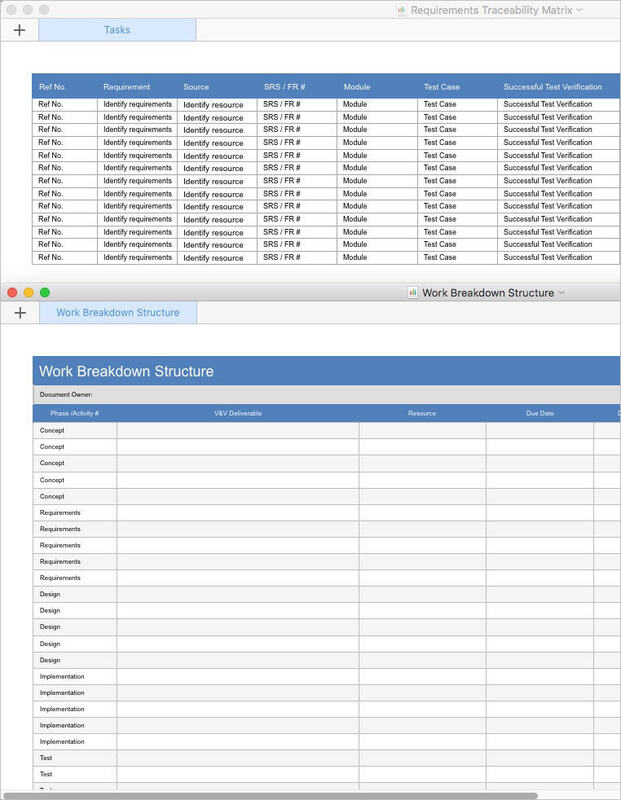 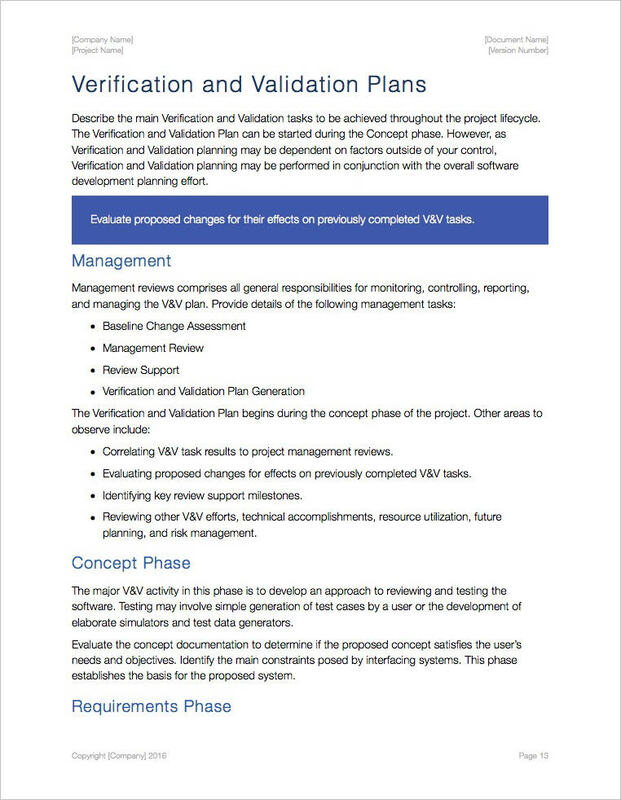 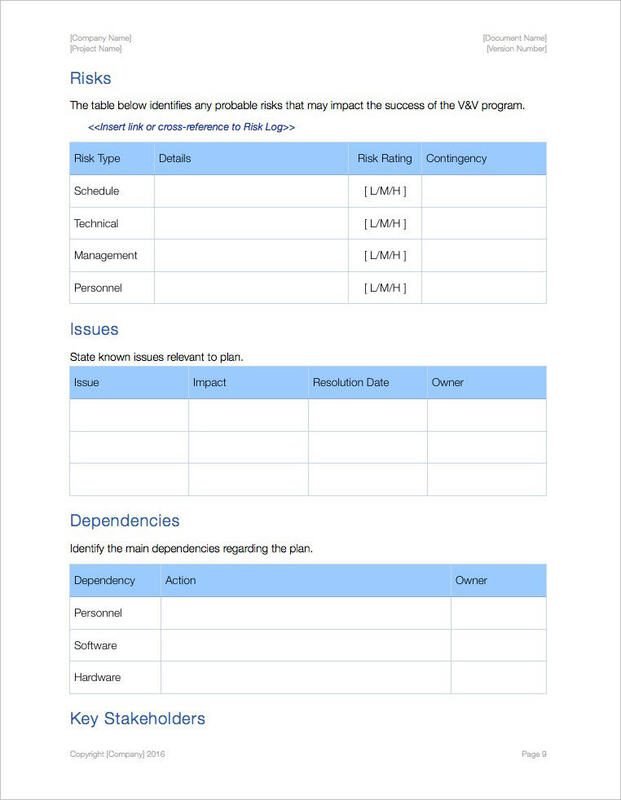 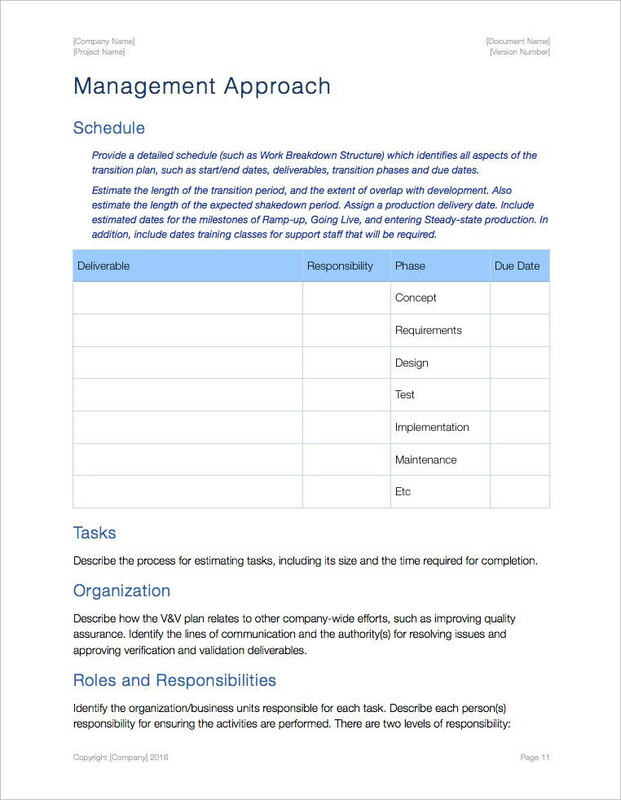 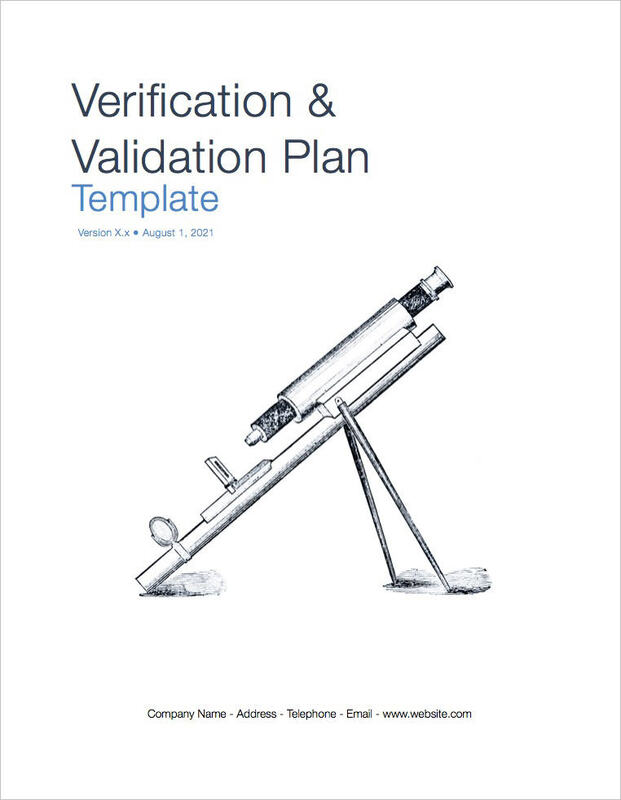 Use this template to review, inspect, test, audit, and establish whether items, processes, services or documents conform to specified requirements. 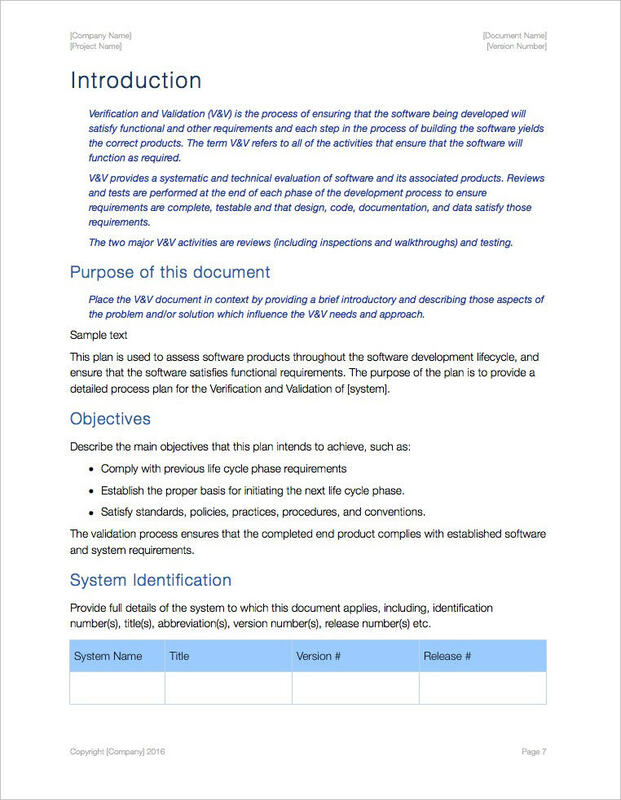 This template helps ensure that the software being developed satisfies all functional requirements and that each step in the process of building the software yields the correct products. 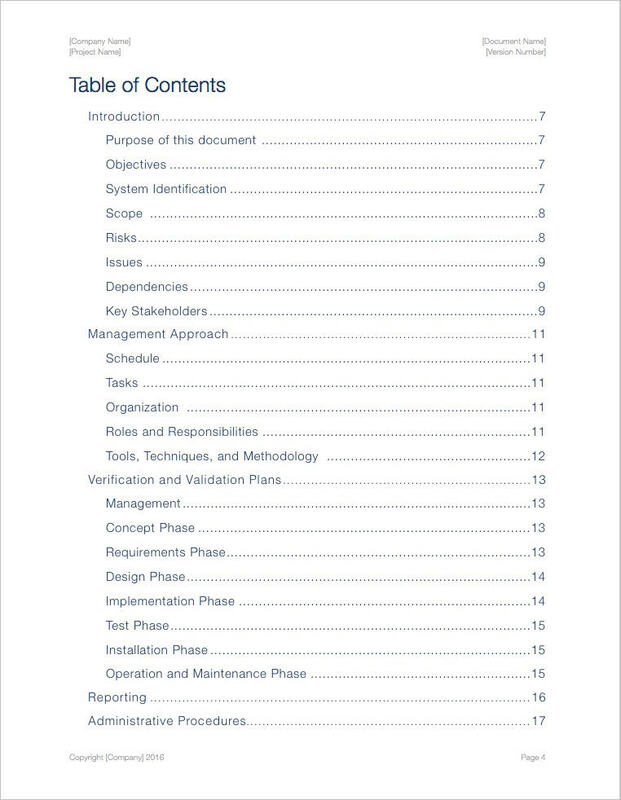 Determine whether the products of a given phase in the software development life-cycle fulfill the requirements established during the previous phase.